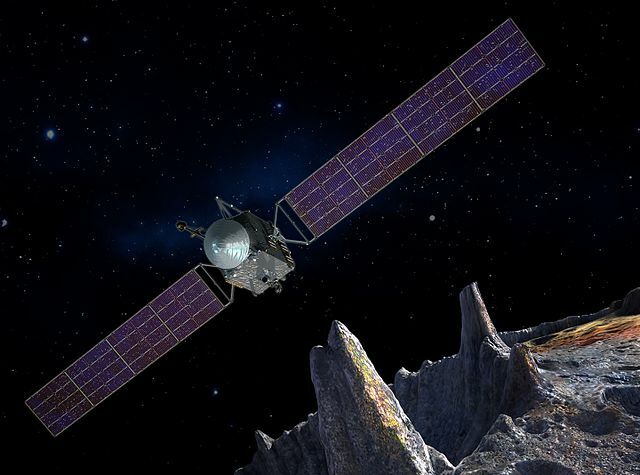 NASA has approved the development of the Lucy mission as part of the Discovery program. The mission now has a budget and a development schedule. Lucy will leave Earth in October 2021 for a 12-year trip. This will allow it to visit seven different asteroids : an asteroid in the main asteroid belt, and six Trojan asteroids of Jupiter. There are indeed stable asteroid populations at Lagrange points L4 and L5 of the Sun-Jupiter system. Some asteroids are quite massive, like Patroclus, which is more than 100 kilometers in diameter. 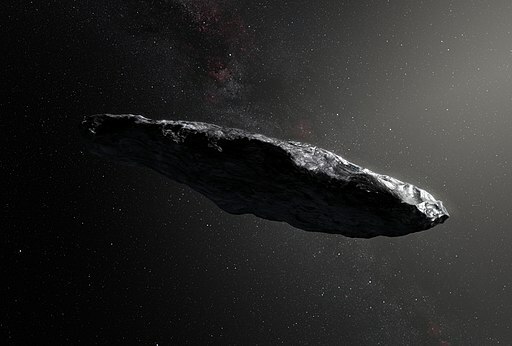 In these asteroids, NASA hopes to find fossils of the formation of the planets of the external solar system. The Trojan asteroids of Jupiter would be composed of the raw material that served as the basis for Jupiter or Saturn. By studying them closely, we could understand a little better how these planets were formed and where does the organic matter of the solar system come from. It is this dive in the past that has named this mission “Lucy”, by analogy with the famous Australopithecus. 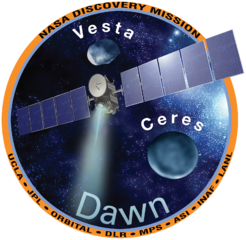 The spacecraft will use some of New Horizons and OSIRIS-REx instruments to conduct its studies. No space mission has ever had more targets to fly over than Lucy, which explains its long travel time. The beginning of the adventure should take place in a little less than three years.